On January 24, 2017, Claude Hudson “Butch” Trucks died aged 69. 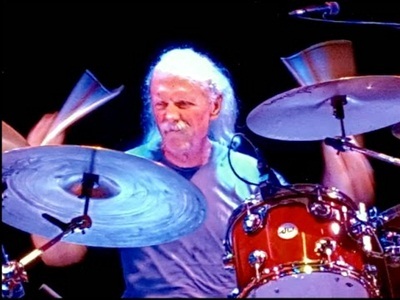 He was drummer, worked with The 31st of February, Les Brers, Butch Trucks & the Freight Train Band and Frogwings, but was best known as founding member and drummer of The Allman Brothers Band. 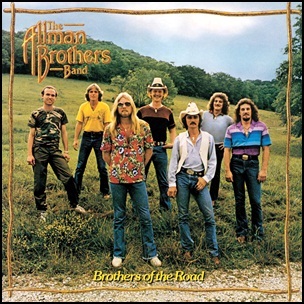 In August 1981, “Arista” label released “Brothers of the Road”, the eighth Allman Brothers Band studio album. 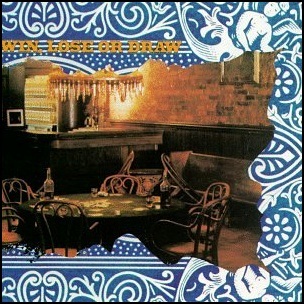 It was recorded in March 1981, at “Young’un Sound” in Nashville, and was produced by John Ryan. 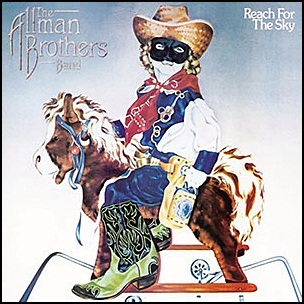 In August 1980, “Arista” label released “Reach for the Sky”, the seventh Allman Brothers Band studio album. 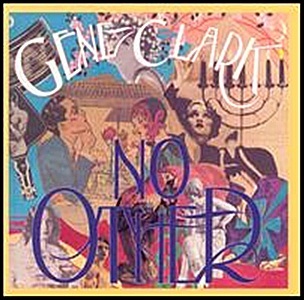 It was recorded in 1980, at “Pyramid Eye Recording Studio” in Lookout Mountain, Georgia, and was produced by Mike Lawler and Johnny Cobb. 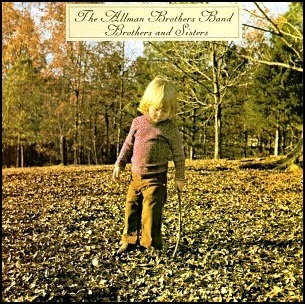 In August 1973, “Capricorn” label released “Brothers and Sisters”, the fourth Allman Brothers Band album. 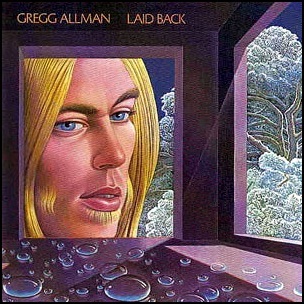 It was recorded October–December 1972, at “Capricorn Sound Studios”, and was produced by Johnny Sandlin, Gregg Allman, Dickey Betts, Berry Oakley, Jai Johanny Johanson, Butch Trucks, Chuck Leavell and Lamar Williams.